Cook rice for 2 minutes in a little bit of water. Strain. 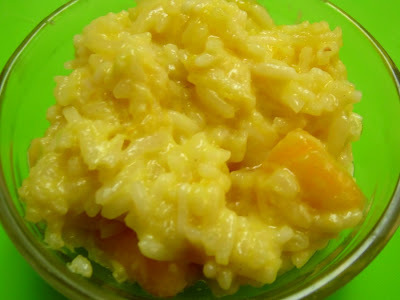 Cook the rice in coconut milk, milk and vanilla with 2 cups of chopped mango pieces, until tender. Remove from heat, add butter, salt, sugar and egg yolks. Mix well. Pour into 9x13 prepared pan. Bake at 250F until set. (about 15-20 minutes) Do not over bake. 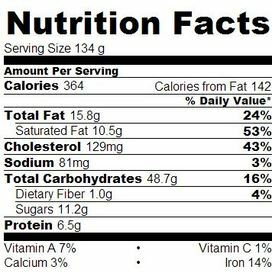 *you can add coconut flakes to the mixture before baking, if you like.